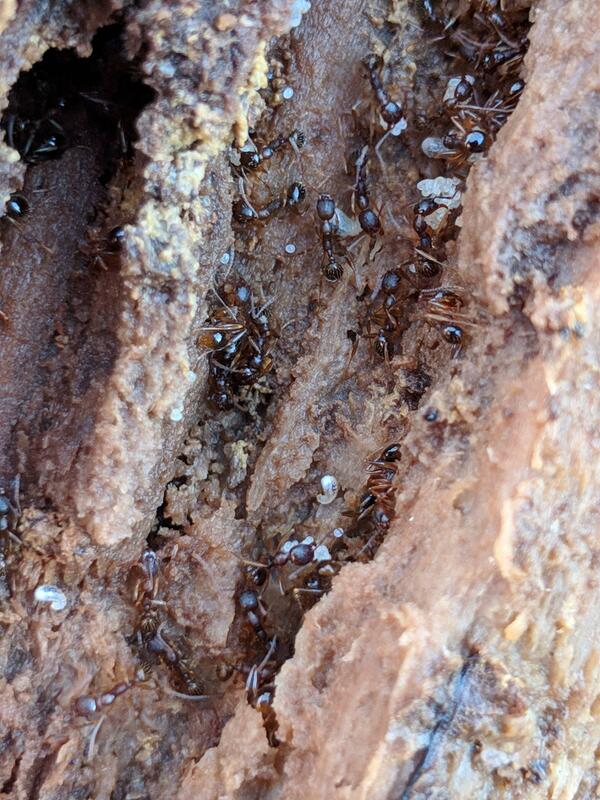 This first one was under the bark the pulled away it was alone without any colony around that I could see. 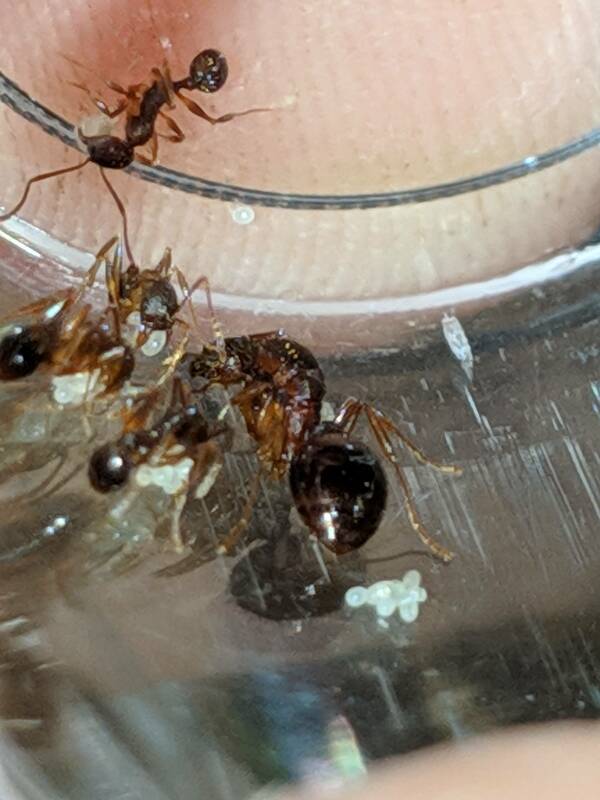 Thanks in advance still trying to figure out how to ID ants any tips would be welcome. 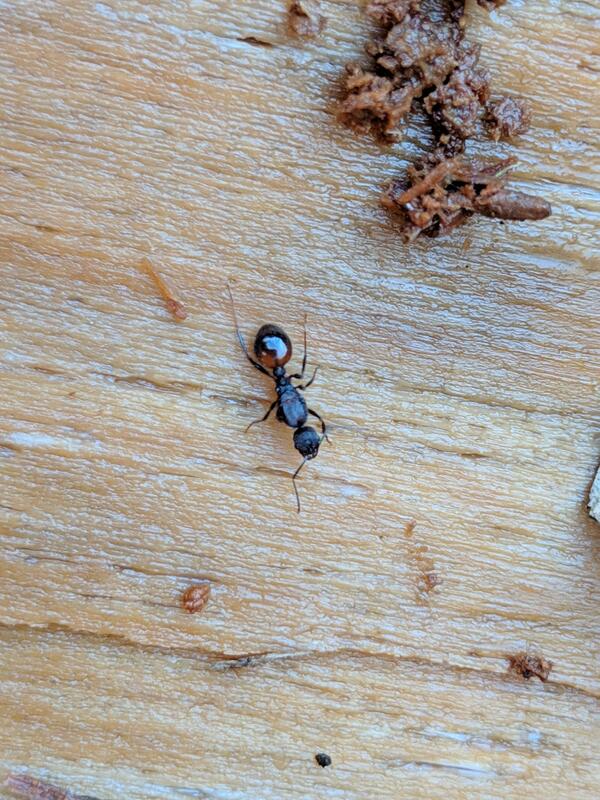 My best guess would be Monomorium minimum. 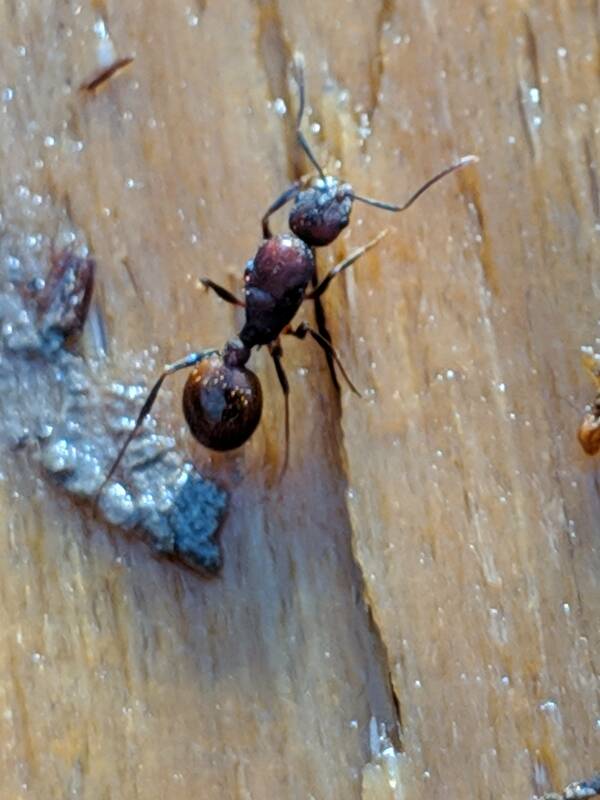 Maybe some type of Myrmica? Maybe Solenopsis richteri x invita not sure though. 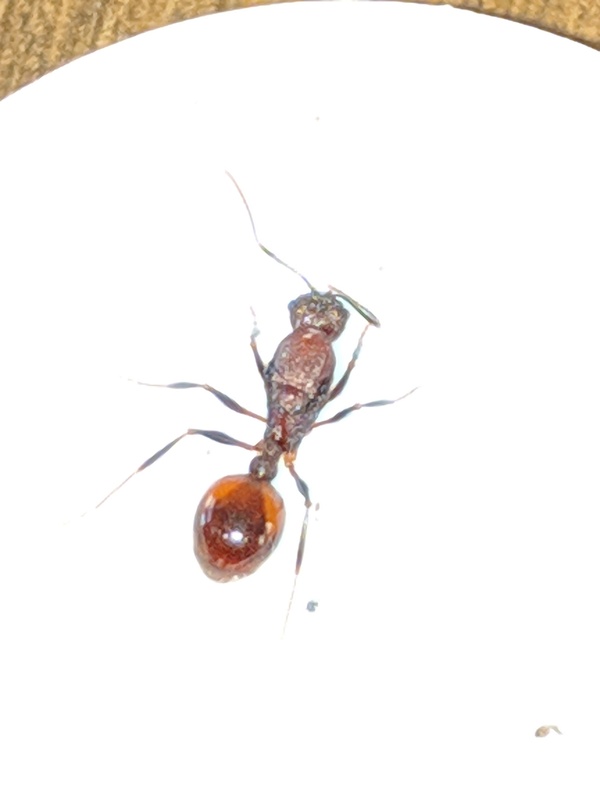 Depending on where they where caught, it may be Solenopsis. They exist mostly in southern parts of KY. I do see the resemblance, and am inclined to agree.